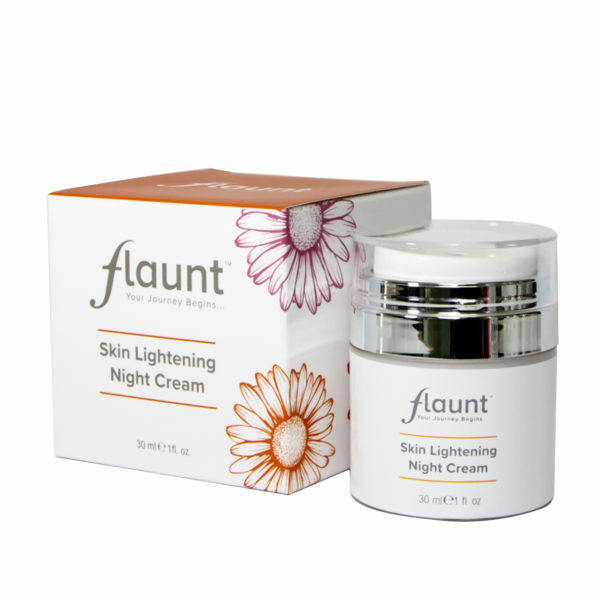 Unique, safe and advanced revolutionary facial cream primarily for skin lightening and radiance. 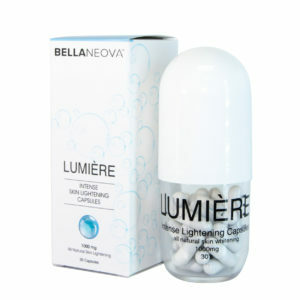 Extended spectrum of benefits includes ablation of hyperpigmentation, sun and age related spots, melisma, acne scars, uneven skin tone and dark skin patches post eczema. Application is empiric and not limited to the face. 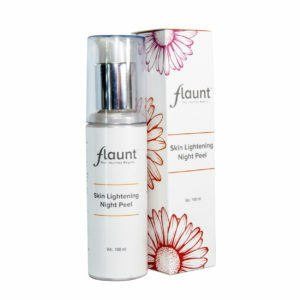 Apply an even layer over a cleansed and toned facial area at night. Massage thoroughly until complete absorption into the skin. For daily (sun exposure) use, the use of a wide spectrum sunblock with a SP 30 or higher is recommended. Make up and other skin products should be delayed for up to 10 minutes’ post application. Alpha Arbutin, Mentha Piperita, Kojic Acid, Licorice Extract, Euganol, Glycolic, Lactic, Lemon juice Extract, Rosa Centifolia, Citrus Reticulata, Jojoba oil, Aloe vera, Rice bran protein oil, Soybean protein oil, Glycerine. 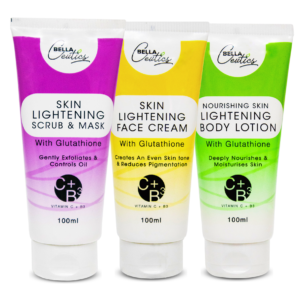 All key ingredients are herbal, of natural origin and non-toxic.